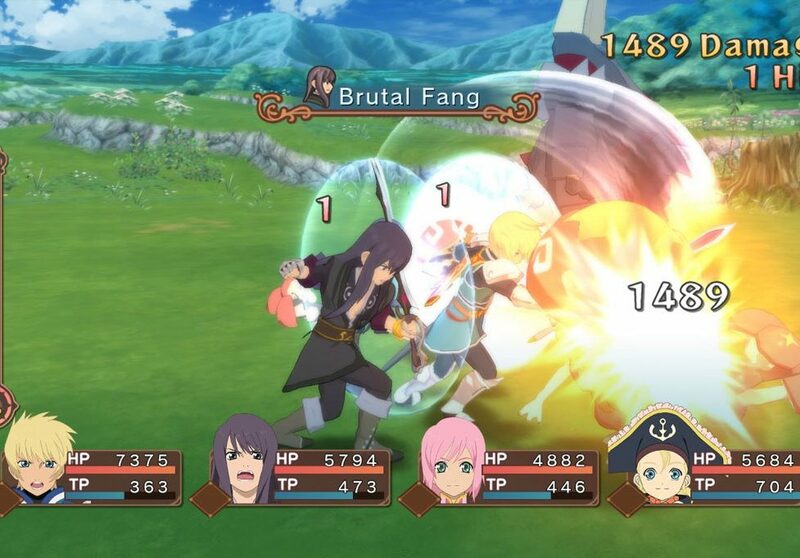 Bandai Namco Entertainment America Inc.’s Tales of Vesperia Definitive Edition for Nintendo Co., Ltd.’s Nintendo Switch this week ranked as a best-selling title at the Nintendo eShop. This week, Tales of Vesperia Definitive Edition ranked as the No. 5 best-selling digital download title in the Nintendo eShop division. Tales of Vesperia Definitive Edition is an RPG that includes HD graphics, new music tracks, mini-games and unreleased costume DLC. Thee final game includes two additional playable characters.